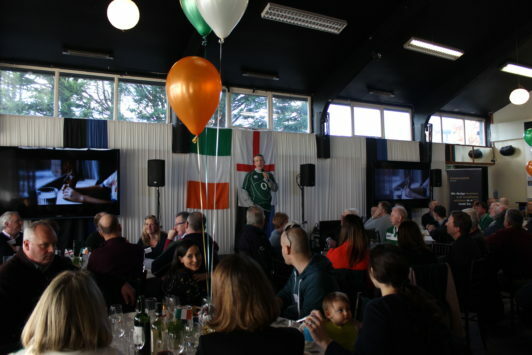 EisnerAmper Ireland was delighted to host a pre-match BBQ get together for the Ireland v England Six Nations Rugby International on Saturday, 2 February in Wanderers Rugby Club. We were delighted to have the opportunity for members of our team to connect with so many members of our firm’s community. 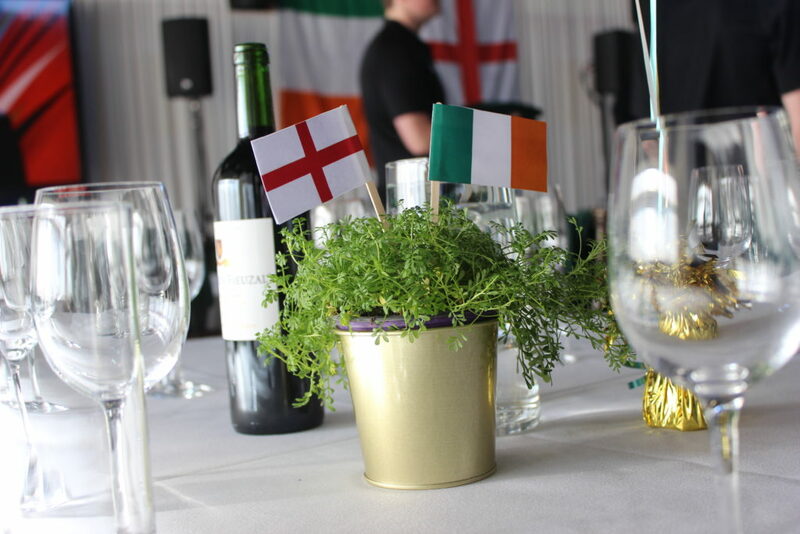 We would like to thank everyone for contributing to our charity raffle in aid of Spinal Injuries Ireland (SII). SII is a fantastic charity which provides support to people who have sustained spinal cord injuries and their families. 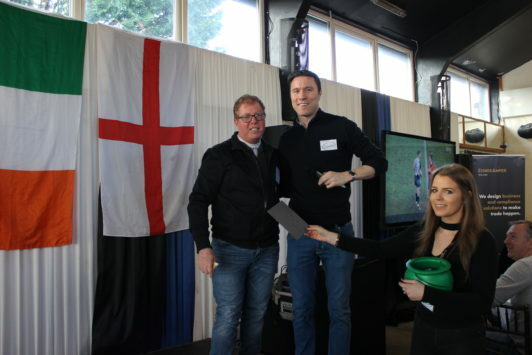 Prizes included 2 pairs of tickets to the match on Saturday, a case of wine and a restaurant voucher. We are delighted to have raised more than €1,000 for such a worthy cause. Special thank you to our colleague, Gerard O’Beirne from EisnerAmper’s New York Office, who having won a raffle prize generously asked for the winning ticket to be re-drawn. Designing and delivering business and compliance solutions is what we do everyday – audit, tax, risk & regulatory, advisory and outsourcing. In this regard, if we can assist you or your business in any way, please do get in touch – we’d be delighted to help.